Fantastic opportunity! 4000 sq ft house right on the creek! 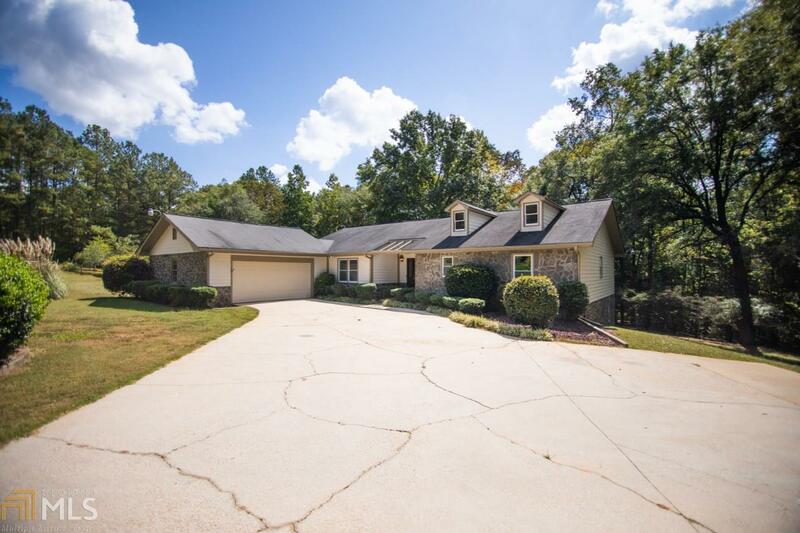 Some features include: 4 bed / 3 bath, 5.26 acres, Newly painted throughout the interior, Huge rock fireplace, Spacious master with attached master bath, Large great room, Separate dining room, Spacious mud room/laundry, 2 car attached garage, Beautiful setting!